One of the side bonuses of getting sick last week, if you can call it that, was me learning about the health benefits of coffee. Like what? How are the two related? I went to my GP’s clinic the other day because I had a case of the flu that’s bothered me for a week. Since I was a child I’ve always had a high tolerance for pain and even when I was sick I usually go to work and do my regular schedule. It’s also probably why it takes me so long before dragging myself to the doctor most of the time. On this occasion I was prescribed antibiotics. And was told to take the antibiotics with food so as not get any stomach issues. One of the drinks that was mentioned was coffee, and to cut down on it while taking the antibiotic since coffee interferes with our body’s ability to absorb certain medications, including some antibiotics. This led me to look up coffee and it’s side effects with medication when I got home. One thing led to another and voila, 6 health benefits of coffee I wasn’t aware of that you may want to know. We all know coffee gives us that “pick me up” in the morning when we’re still sleeping, or during late nights when we need to get work finished. It keeps us aware and more alert. The caffeine in coffee gives us a boost in less than half an hour. It does this by affecting our adrenal glands making it produce more cortisol. This makes us more alert and gives us that extra boost of energy. What’s more interesting to know is that it also boost athletic performance. A study done by the University Of Birmingham in the United Kingdom showed that coffee or caffeine, when taken an hour before doing exercise boosts the endurance performance. Even if you’re not an athlete, drinking coffee helps in daily tasks too. The University of Wales did an experiment that showed coffee when drunk at night gives us the same alertness and boosts performance levels to make them comparable with day time performance. The alertness that we feel after drinking a cup of coffee helps keep our minds sharp. That boost is what gives us the extra performance edge when working, specially when we start getting tired or late at night. Another benefit that studies are beginning to uncover is that coffee may protect us from conditions that affect the brain like dementia, Parkinson’s and Alzheimer’s disease. The antioxidants in coffee, when taken moderately help lower the risk of these conditions by protecting the cells from getting damaged. Type II diabetes is among the faster growing problems in the world because we are getting more and more sedentary. It is also starting to take its effect in younger individuals making it more problematic. Together with staying in front of a computer more, the other culprit has been our diet. The dietary changes in diet over the years has increased the amount of sugar and junk food. 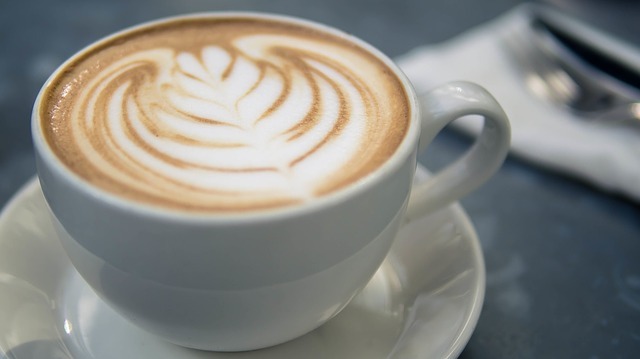 Good news for coffee drinkers is that long term studies show that those who religiously drink their coffee are at a much lower risk of getting diabetes. Researchers are pointing this benefit to certain antioxidants in coffee that help with regulating blood sugar. Being a coffee drinker, my initial reaction to coffee affecting the heart would be that it would be harmful since we all know how jittery it can sometimes make us feel. But, studies has shown coffee in moderation, 1 to 3 cups daily, helps lower the risk of getting a stroke, when compared to those who don’t drink coffee. It does this by protecting our arteries from inflammation, which also helps regulate our blood pressure levels. Don’t go overboard though, since drinking too much, more than 5 cups per day has the exact opposite effect, in that it increases the risk of heart disease. So balance is key here. 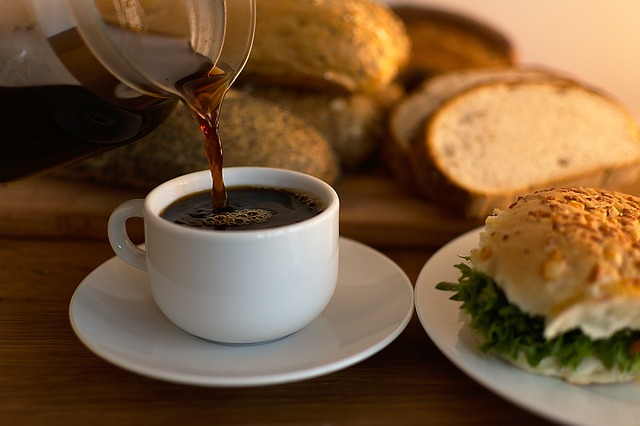 If you’re trying to lose weight or control it, drinking coffee helps by suppressing appetite. This makes us less hungry and keeps us from eating as much as we usually do. Two other ways that coffee helps with weight control is that it assists the body in burning calories and also works as a diuretic. 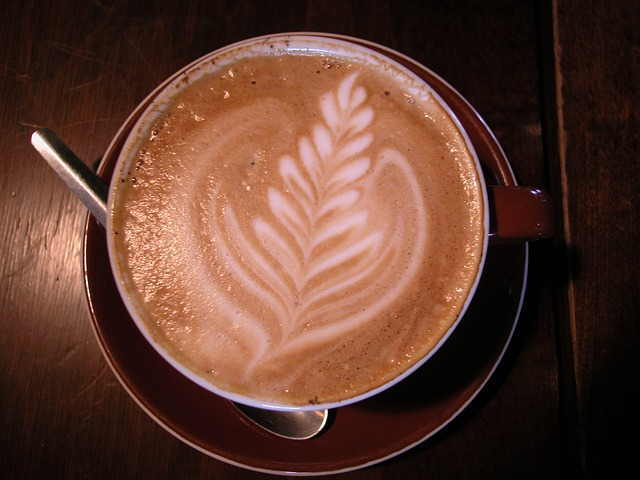 Caffeine’s diuretic effects makes our bodies get rid of excess fluids which lowers our weight. 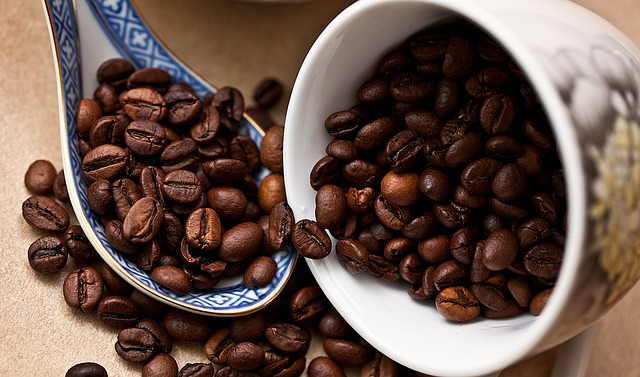 Moving away from traditional coffee, there have also been studies that show that green coffee extract, which is now produced in supplement form, helps people lose a lot of weight. One of the most surprising things that I bumped into was learning that coffee helps lower the risk of some type of cancers. 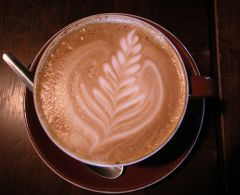 Coffee has been shown to provide protection in liver, uterine and colorectal cancers. Studies showed that individuals who drank coffee regularly over long periods of time had a much lower risk of getting these types of cancers.